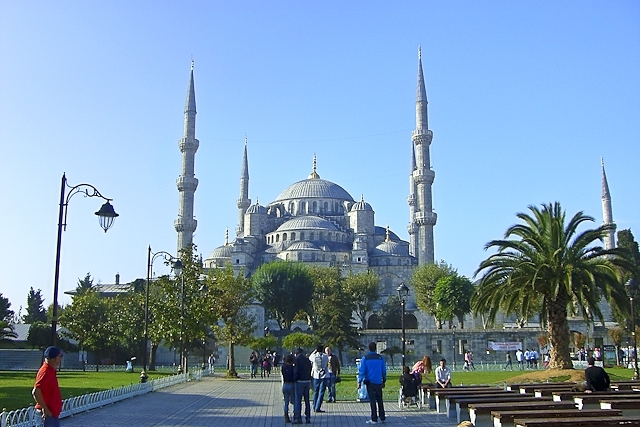 Turkey is a fascinating country of contrasts. It is like the head of a horse heading towards Europe but has his legs well fixed in Asia. Both worlds - east and west - meet here and the culture is a reflection of the synthesis of cultures, values, philosophies, religions, and architecture of not only East and West but past and present. Taking the history as far back as 10000 years before our time. 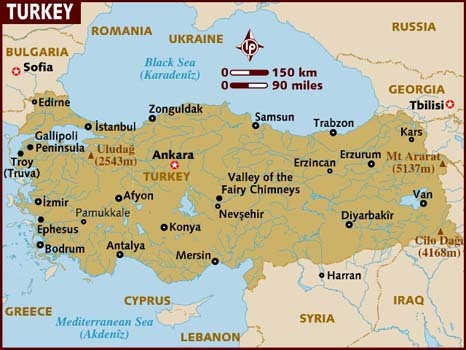 If the ethnic diversity is the different tiles of Turkey’s mosaic, the synthesis of the cultures give the unique hue to the colors of the tiles. Being in the middle of 3 old continents, Asia, Europe and Africa, the topography, the flora and the fauna are reminiscent of all three continents. However, Anatolia also has her own unique natural features of her land. The country with its people, nature, and way of life is very photogenic. I invite those who love immortalizing moments of ecstasy in the frames of their photos to come to Turkey. Tour dates & Itineraries can be customized to your needs. Special interest Tours such as Jewish heritage, Biblical Site and Photography Tours can be arranged on request.